Completely remodeled interiors with new gourmet kitchens with upgraded appliances, counter tops, & cabinetry. Washer/dryers available in select homes. 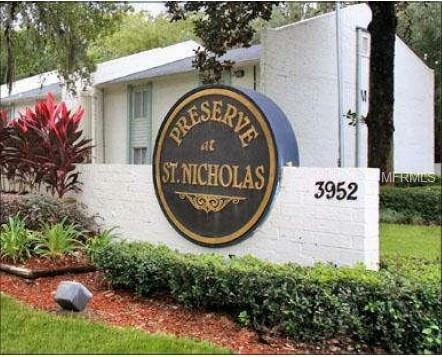 Residents enjoy a sparkling swimming pool, playground, laundry facility & much more.Very close to the St Johns River, the Preserve at Saint Nicholas provides the perfect retreat for anyone looking for the perfect place to call home. Bring your investors by today and take advantage of this tenant occupied income producing property! Additional Lease Restrictions Please Call Association To Confirm. Pet Restrictions Large Pets Welcome Up To 30Lbs. Please Call For Breed Restrictions And Fees. Pet Fee $350 1st Pet $150 2nd Pet. Max 2 Pet Limit.